A recent article appeared in iNews 1 that considers whether such debilitating auto-immune conditions can be treated with an alkaline diet; and, if so, what would constitute such a diet. Whilst some of the evidence cited is based on limited case studies or is anecdotal in nature, there appears to be plenty of reasons to consider that there’s something of real value in this dietary approach. 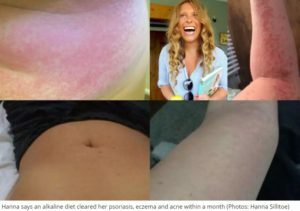 The person on whom the article is focused is a 39-year Manchunian called Hanna Sillitoe 2 who ‘cured’ herself of chronic psoriasis and eczema by experimenting with her own anti-inflammatory diet – “swapping sugar, dairy, wheat, alcohol and caffeine for leafy green vegetables, cold-pressed juices and coconut oil“, and has written a book 3 about her successes. 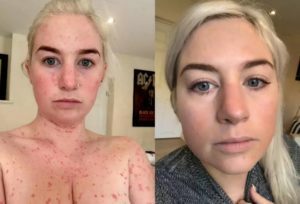 So if there’s validity in Hanna Sillitoe’s claims to have cured herself and to have helped others to do the same for themselves, what’s the likely mechanism involved? 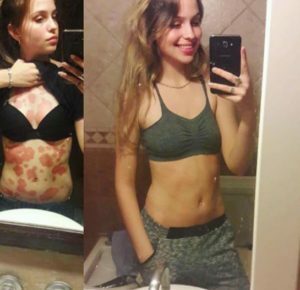 She claims that the alkaline diet reduces inflammation, which is strongly associated with auto-immune conditions such as these. 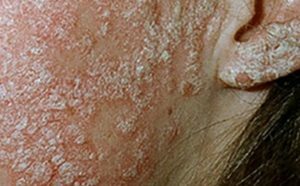 Whilst there is some recent research data 8 on the effects of certain dietary changes on psoriasis, (such as a hypocaloric diet 9 in overweight and obese patients with psoriasis, gluten-free diets in patients with gluten sensitivity, vitamin D supplementation, etc) there’s sparse research on the specific effects of an alkaline diet on psoriasis itself. Having said this, there’s a wealth of research data supporting the contention that a whole food plant-based diet (WFPBD) is anti-inflammatory, and it just happens that a WFPBD is, by its very nature, the most alkaline diet you could eat. 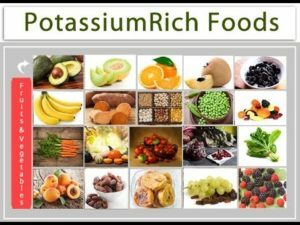 This might be due to the high levels of dietary potassium that plant-based diets contain 10 . 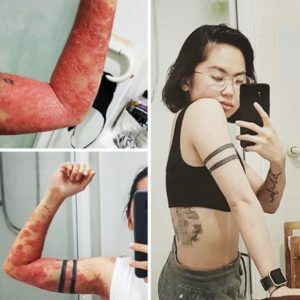 Indeed, some research 11 directly suggests that psoriasis improves on a plant-based diet because of the increased potassium content – which can combat the negative effects of high cortisol production 12 13 . 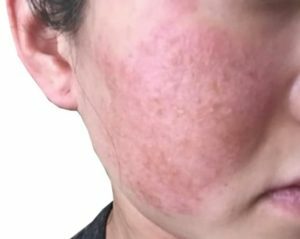 It’s recognised that food allergies (for instance, to eggs and peanuts) are linked to eczema 15 16 , and so it’s no great leap to assume that what foods we put or stop putting into our bodies will have an effect on inflammatory conditions. We covered this in some detail when considering inflammatory bowel diseases, such as Crohn’s and ulcerative colitis 17 , and also when we looked at the effects of diet on our microbiome 18 19 20 . The research data in these and other blogs have shown strong evidence that inflammatory diseases are affected by diet. But what research data supports Hanna’s alkaline diet theory? The above is interesting, since the net result of the above-mentioned diets (Pagano, vegan and Palaeolithic) is a reduction or complete avoidance of animal foods (particularly processed meats and dairy) and/or processed/junk foods in general. Just doing this alone will reduce the acidity/increase the alkalinity of the diet, thereby potentially being a primary cause of reduced inflammatory responses. There’s some research 23 data suggesting that potato glycoalkaloids adversely affect intestinal permeability and aggravate IBD. Dr Michael Greger suggests 24 that if you are one of the 5% or so humans who may have a sensitivity to nightshades, then it may be worth ‘putting it to the test’ and cut them out for a while to see if symptoms improve. However, it’s important to point out that most nightshade veg are so good for us that it would be an unwise move to simply eliminate them without having strong evidence that they are having a detrimental effect. There are lots of dietary fashions based on erroneous opinion, so it’s always best to follow the facts rather than the hearsay. 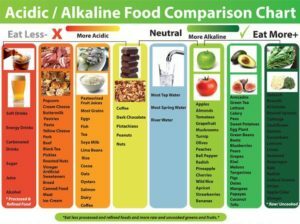 The following is a useful general guide to which foods are more or less acidic/alkaline. Animal foods have been conclusively shown 25 to be more acidic than plant foods (as long as the plant foods don’t have added salt, oil and sugar). Added salt 26 , refined sugars and oils 27 28 29 30 31 have all been shown to be proinflammatory and, thus, really bad for any autoimmune disease. The following are before and after photos on the iNews article. These were included in Hanna’s diet. I believe that her diet was successful in spite of these two elements. There’s sufficient evidence that neither juicing 32 (rather than eating whole fruits) nor consuming coconut oil 33 are the wisest of dietary choices. Similar, perhaps, to the so-called benefits of red wine in the Mediterranean diet, where the negatives of alcohol are simply out-weighed by the positives of the higher plant-food content in the diet 34 . 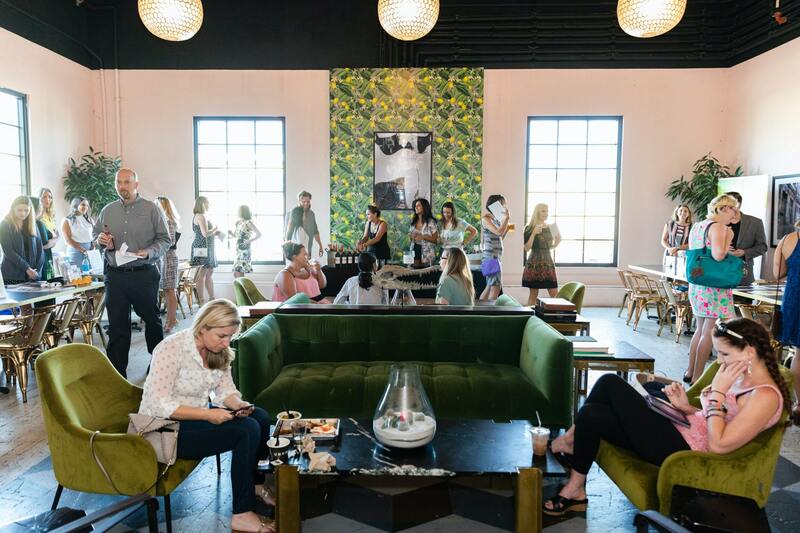 Unusually for the run of the mill media articles covering nutrition, the iNews article actually presents a well-balanced perspective, with research links and no hyperbole. I recommend you read it in full if you have time. I personally have no doubt that an alkaline diet will reduce inflammation and is thereby likely to help any autoimmune disease. Regardless of which organs are affected, at their core all autoimmune diseases are similar in that they are an immune response caused by systemic inflammation, leading the body to attack itself. 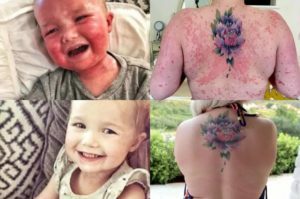 Whilst taking into account any individual’s specific food allergies or sensitivities (be it nightshades, gluten or peanuts, for instance), eating a non-SOS WFPBD is likely to be the best diet to reduce the inflammatory responses in conditions such as eczema and psoriasis. Next Next post: Organic Meat – MORE Carcinogenic Than Non-Organic Meat?